I am currently a senior at Augustana College with a major in Multimedia Journalism and Mass Communication with a double minor in English and Chinese. I am also the Head Video Editor for the Augustana Observer, the official Augustana College newspaper. Through the MJMC program, I have interned at KWQC, WQAD, and now WVIK. This internship gives me the opportunity to write, report, and interview sources then produce stories for broadcast and web. After I graduate, I hope to find a job in either radio or television broadcasting and later, get my masters degree to be able to teach. 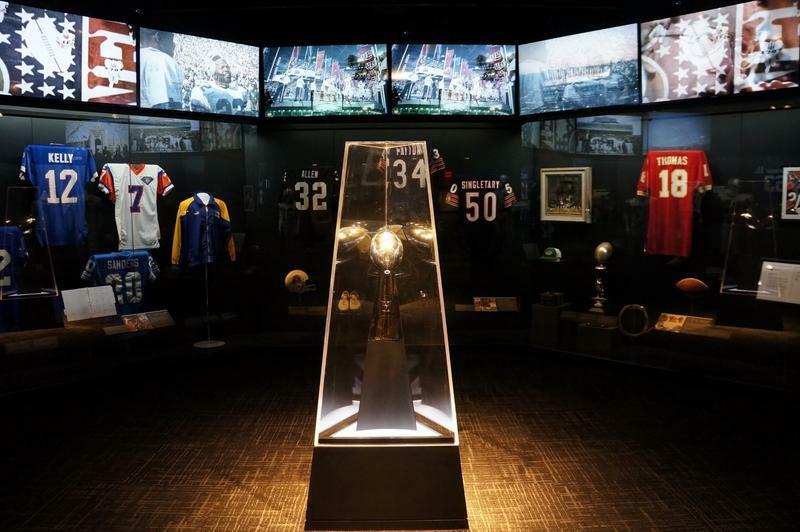 A local company played a key role in creating a traveling exhibit for the Pro Football Hall of Fame. That exhibit will open at the Putnam Museum in Davenport this weekend, just in time for the Super Bowl. Tim Wren, and a team from Silver Oaks Communications, put together the multi-media exhibit called "Gridiron Glory." 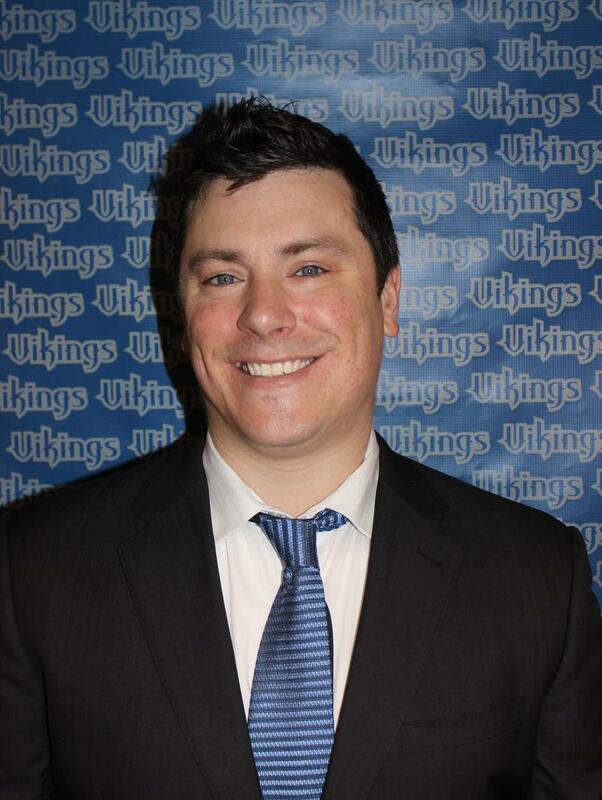 Augustana College has selected a new head coach for the men's track team. 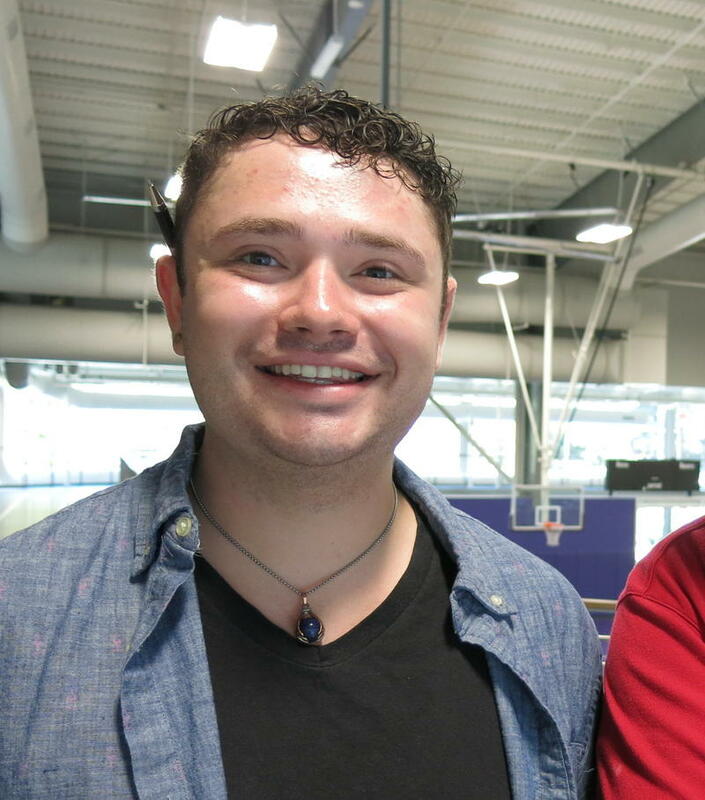 Jake Shaver, who graduated from the college in 2006, will replace Paul Olsen, who is retiring this spring. Shaver has worked as an assistant coach for women's and men's track and cross country at Illinois State University since 2014. 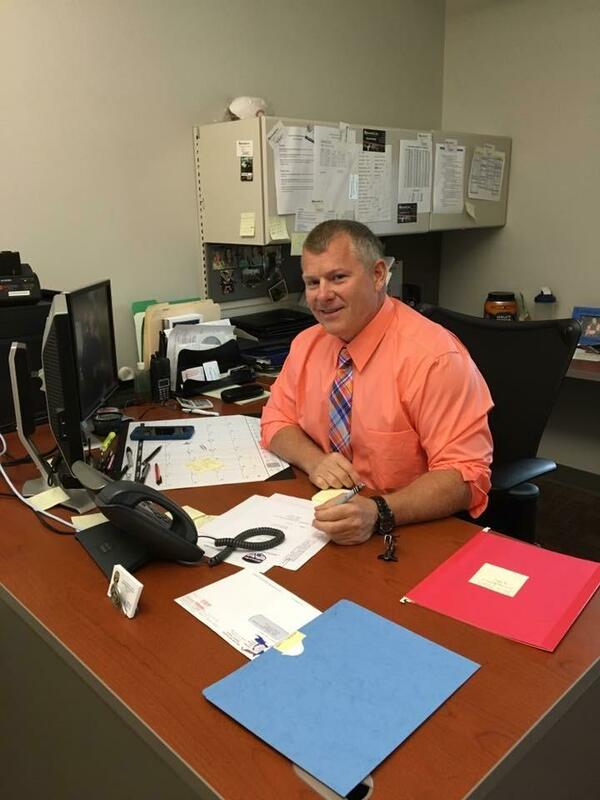 He has also been head coach for both sports at the Fontbonne University in St. Louis and at Millikin University in Decatur. 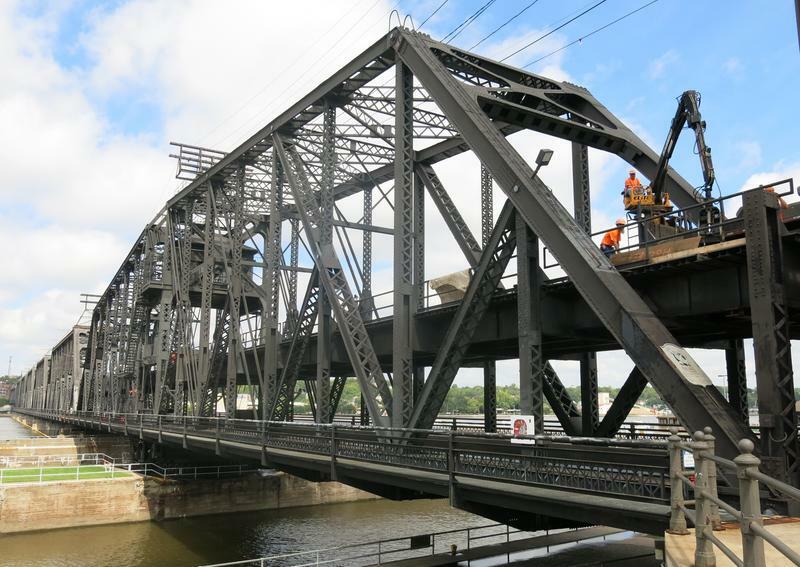 Government Bridge will be closed Friday morning. The bridge between Davenport and Arsenal Island will be closed for inspection from 8:30 am until noon. It will remain open to pedestrian traffic. A group that encourages women to become leaders has opened a new office in the Quad Cities. 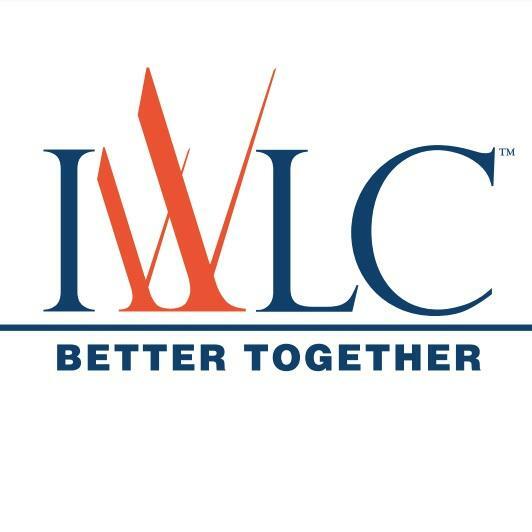 The Iowa Women Lead Change will hold a ribbon cutting ceremony in Bettendorf Thursday afternoon. The Knox College Democrats will host a Gubernatorial Candidates Forum Tuesday night. The student group invited Daniel Biss, Bob Daiber , Tio Hardiman, and J.B Pritzker. Pritzker can't make it and will send Julia Stratton to speak for him. Chris Kennedy also received an invitation but won't attend. Free tax preparation services are available during tax season. United Way is one of many organizations that offers Volunteer Income Tax Assistance, known as VITA. 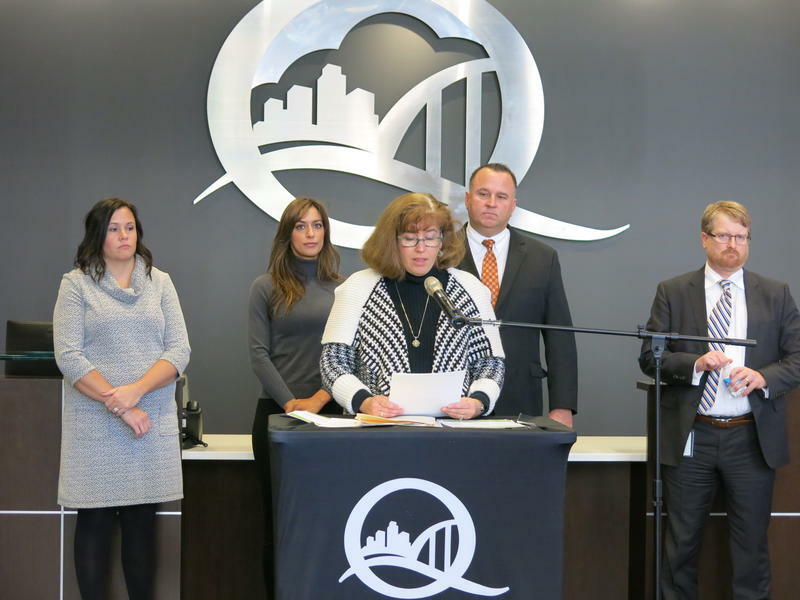 Quad Cities hotels, restaurants, and tourist attractions will offer year-long discounts. For the 17th year, the Quad Cities Convention and Visitors Bureau is promoting "Be a Tourist in Your Own Backyard." 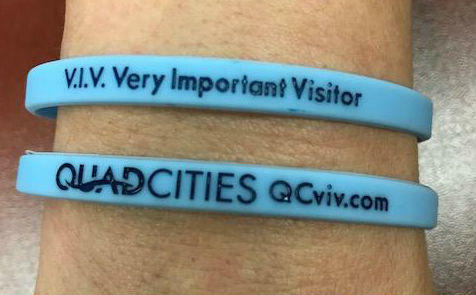 Spokeswoman Jessica Waytenick, says the businesses gave away 3,000 wristbands last summer.